Life lessons from a 20-year veteran of the property industry and the thousands of clients he has worked with. Find out what properties you should stay away from and why, how you can buy a property with no cash deposit and when to sell. 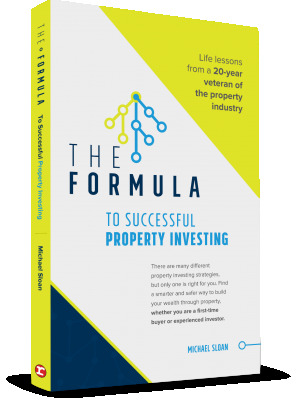 This book offers vital information to guide you through your property investing journey whether you are a first time or experienced investor.